See the Blackwoods LIVE in Branson! Nashville recording artists to begin their 4th season in Branson! Keeping the NAME and LEGACY Alive! 2016, 2017 and 2018 Gospel Group of the Year! "Great Gospel Music and presentation! You won't want to miss it!" 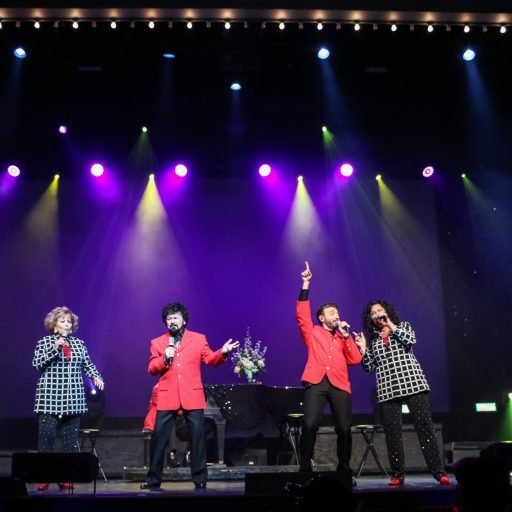 Nashville recording artists Join Ranks with The Famous Baldknobbers Branson, MO​: The Branson Famous Theater is thrilled to announce the addition of The Blackwoods to their theater schedule for 2019! See The Blackwoods LIVE at The Branson Famous Theater! 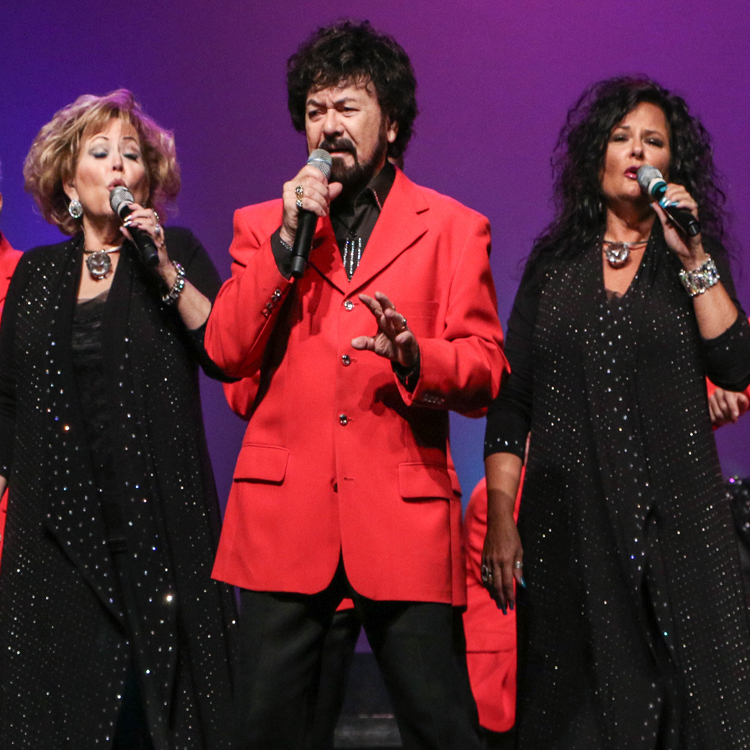 In all, the Blackwood Singers have been awarded eight Grammys, 27 Dove Awards, five All-American Music Awards, the Publishers Choice Diamond Award, and the coveted Living Legend Award in Gospel Music. 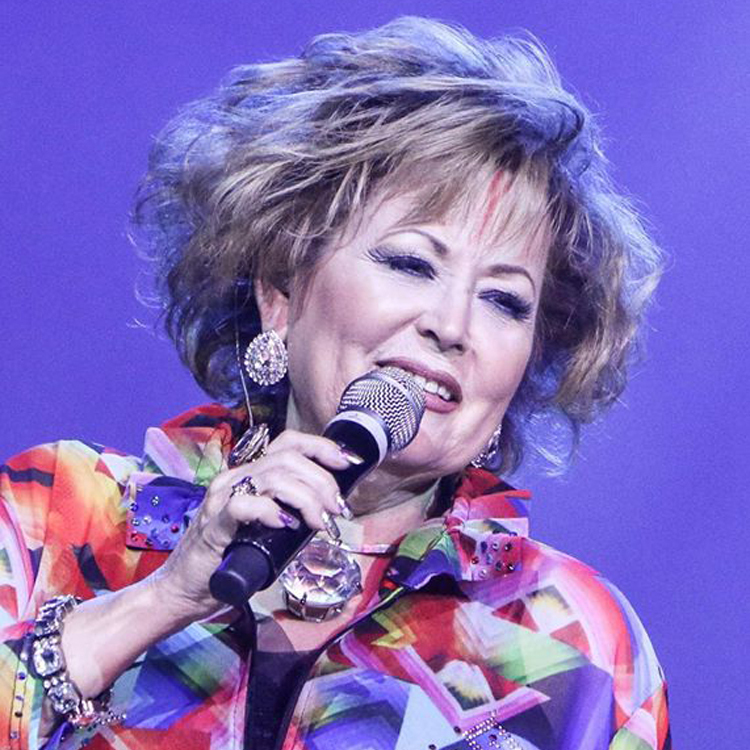 In addition to all the accolades, the family has also performed with the likes of Johnny Cash and June Carter, Dolly Parton, Larry Gatlin and the Gatlin Brothers, and pop icons such as Frankie Avalon, Cher, and Sammy Davis, Jr. 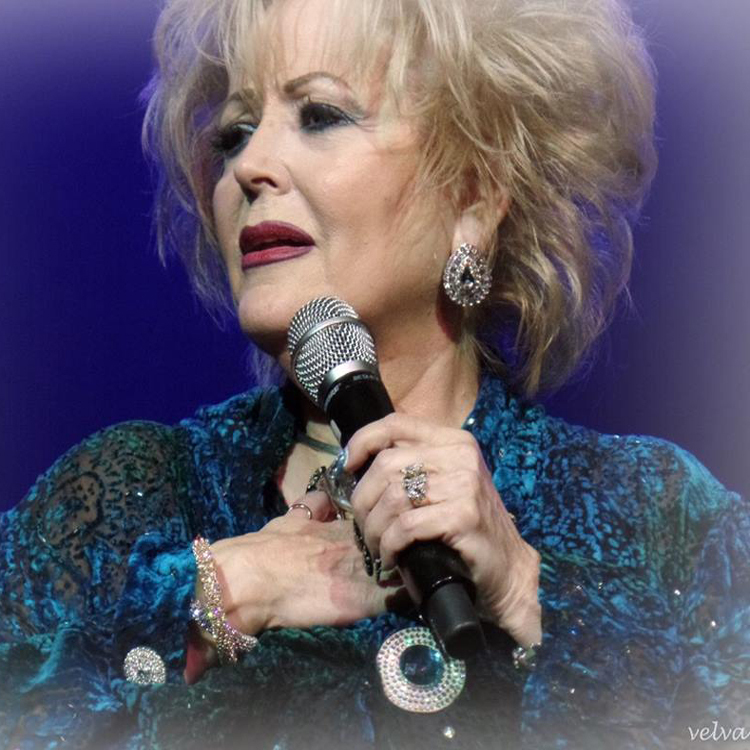 The Blackwoods were a big part of the Branson music scene for many years with their own show at the Ozark Jubilee Theater, before moving to Pigeon Forge where they based their show for 15 years.. Today, the Blackwood family legacy is carried on today by R.W. Blackwood Jr. and his wife Donna. Check out Donna Blackwood's testimonial on surviving cancer and scriptures God gave her. Also, be sure to check out her Gaudy Granny shop! Love the jewelry that Donna and Andrea wear? Visit our Gaudy Granny site to get your own Gaudy Granny starter kit! Hear Donna's amazing survival of cancer and how God healed her in her own words. Have a battle you are fighting? Here are the scriptures that Donna refers to during the show. Meet The Blackwoods - Keeping the NAME and LEGACY Alive. Voted 2016 "Gospel Group of the Year" in Branson Missouri.